Updated Saturday October 27, 2018 by Red Circle Hockey Club. The sponsors we secure for our teams help us maintain the lowest registration fees in the city. If you know of anyone who can help in supporting our kids by sponsoring a team, please email us at the contact us page on the website. 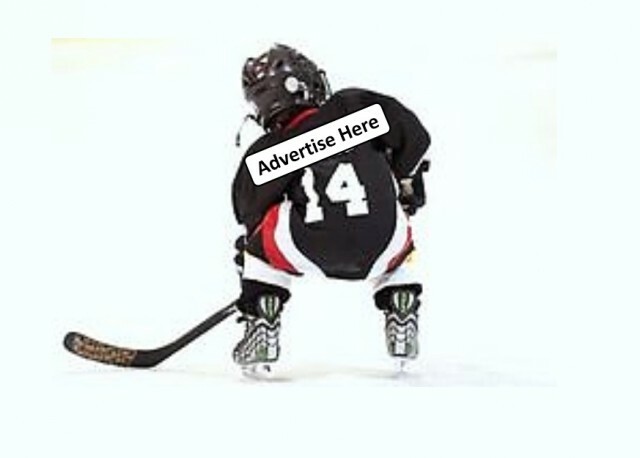 This is a fantastic way to advertise your business by placing your name on a sponsor banner on our jerseys on the ice all season!! Help keep the kids on the ice with the great game of hockey!